Information resources for MSE students. This guide will help you find the best science education resources. Image: NASA. 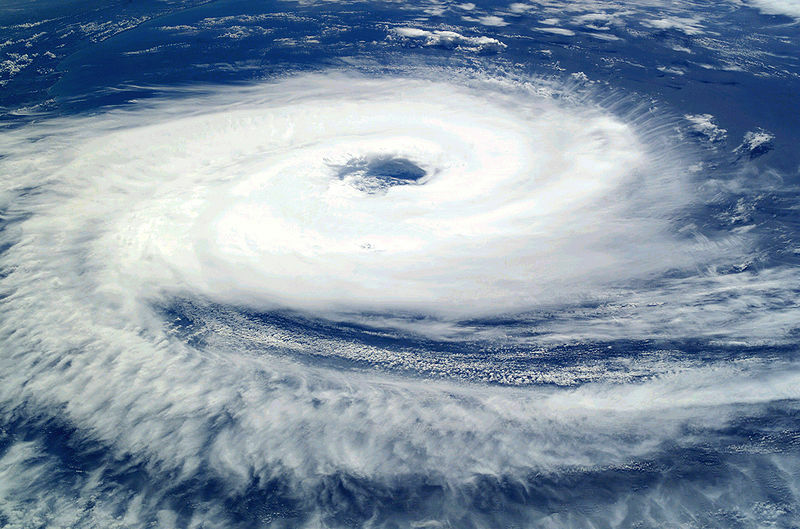 Cyclone from Int't Space Station. Public Domain. Wikimedia Commons. Under the Articles tab, ERIC will lead you to scholarly journal articles and research reports. Looking for books? Try the Books tab or the eBooks tab. Both'll give you access to hundreds of thousands of books. Locate information on professional societies under the Prof Societies tab. Additionally, you can learn how to search well, get help, and cite. Image: by Kwekubo. 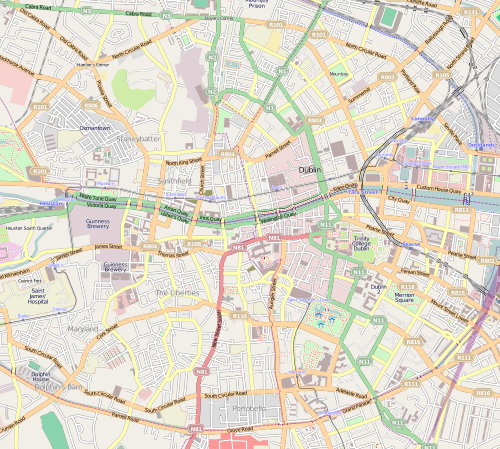 Street Map of Dublin. CC-BY-SA-2.0. Wikimedia Commons.